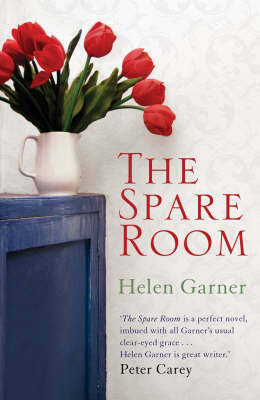 Another book that everyone has been going crazy about this year is ‘The Spare Room’ by Helen Garner and finally thanks to the delightful Anna at Canongate I have been able to read a copy. Well to say that I agree with all the praise from the other book bloggers have been giving this would be an understatement, in fact to say that I was blown away by it would be a complete understatement. Like many others I don’t know how this didn’t get onto the Man Booker long or short list. When Helen says that her old friend Nicola to come and stay in her spare room she has a limited idea of what she is taking on. It is not simply a friend coming to stay for a short holiday; Nicola has terminal cancer and could possibly have come to stay with Helen to die. Helen becomes more than just Nicola’s friend she becomes her nurse, maid and the one who stand up to her no matter how unpopular that might prove. This novel also tells of how it is to live with someone with cancer. Its delivered in such a real way it almost took my breath away. Having spent 3 months living with someone who was terminally ill with cancer I found it incredibly emotional to read and also incredibly truthful. There are highs as much as there are lows, you don’t spend the whole time in tears, though there are lots, you laugh a lot aswell. There is a scene based on ‘coffee enema’s’ that actually made me laugh out loud. It also shows its not wrong to find these times hard. The characters of Helen and Nicola are incredibly well written though I wanted to know more about when they had met and how their friendship had progressed which you got some clues at during the novel. Helen lives next door to her daughter and grand daughter however she is a widow and has had previous experience she is an independent strong woman like Nicola. However Nicola is in a state of denial and relying on ‘alternative therapy’ instead of anything else and has no family to rely on. As Helen finds changing the sheets every night harder and harder she also finds Nicola’s denial more taxing and their friendship is tested to the limits. How does it end? 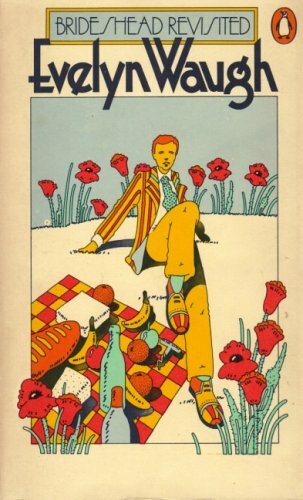 Well you will have to read this wonderful book to find out. I will say its and ending I didn’t see coming, I wont give anything else away. I looked up Helen Garner on Wikipedia as I hadn’t heard of her and yet she has written a lot of books (which I will be ordering soon) prior to this. I also found she actually wrote this after having spent time with her friend with cancer, so you can see she has used her experiences of that time. Its also her writing, every single word counts. Its simple and sparse and crystal clear. I found this both one of the most impressive reads of the year undoubtedly, simply wonderful. My only worry with this book is the new paperback cover. The hardback cover as you can see above is perfect, sparse and simple. Now even though this is a book that predominantly deals with two women it is by no means ‘chick lit’ or a ‘women’s read only’ I think anyone who reads this would absolutely love it. So why have they given it a new cover that simply doesn’t make sense for a spare room and I cant see a single man reading on the tube etc. Sorry that’s my only gripe.